With the help of a ghostwriter Calamity Jane once published an autobiography of sorts which she sold in later years to support herself. However much truth this thin booklet may have held, it did not include any background on her formative years. Calamity Jane, How the West Began, by Bryan Ney, is the author’s attempt to speculate upon the relatively unknown earlier years of this well-known historical figure. This is Jane’s story, from when she was a young girl, doing her best to help raise her little sister, Lana. With a father who gambled and a mother who turned to prostitution, she did the best she could with the life she was given. Presented as a spirited tomboy with a compassionate heart, this intriguing story of a young Martha Jane Canary will be well-received by history buffs. 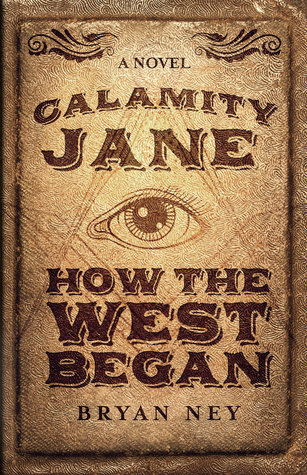 Recommended for home and school libraries, Calamity Jane, How the West Began has earned the Literary Classics Seal of Approval. Congrats Brian. A true renaissance man.